Multiple world championships. Countless lap records. 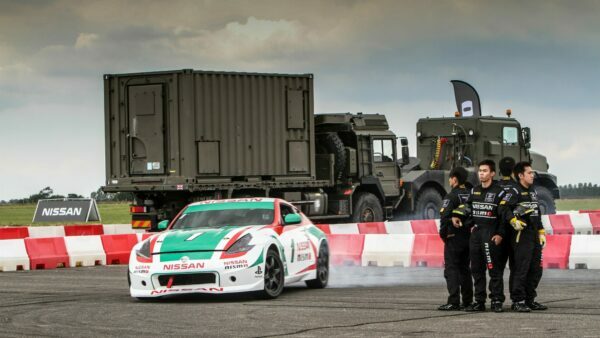 Driving experience that includes F1. This very serious list of qualifications would be an impressive combination for any racing team. What makes it all the more impressive is that these are only a fraction of the lengthy list of accomplishments a particular virtual team has to their name. Briefly mentioned in yesterday’s eSports article, Team Redline has a long history with sim racing, across a variety of titles spanning over a decade. In the first of a two-part interview, GTPlanet sat down with Dom Duhan (Team Principal and driver) and Olli Pahkala (iRacing World Championship driver and Finnish Sim Racing Association founder) to discuss the ever-changing sim racing landscape. 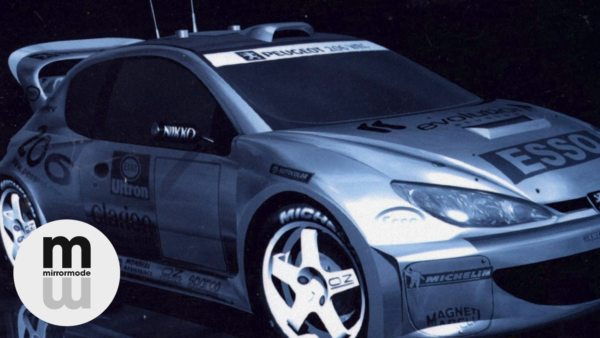 GTPlanet: For the uninitiated, tell us a little about Team Redline’s history. Dom Duhan: Back in 2000 a few of us became friends through competing in many driving titles, from TOCA to the EA F1 series and of course Grand Prix Legends. As we grew, we began to see our success grow across other racing titles and disciplines, across NASCAR titles and rally as well as the developing F1 series. 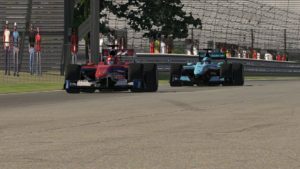 With the rise of iRacing, we began to focus much of our efforts on the World Championship, this has allowed us to claim 5 of the 6 that have taken place, with Greger Huttu leading the charge. Greger Huttu competes in a sim-racing event. 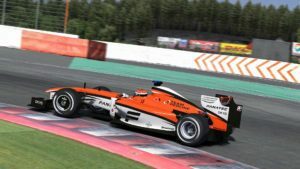 A new development with our team over the past few years was to develop real world drivers: the similarities between sim racing and real racing are becoming increasingly blurred, leading us to sign drivers such as Max Verstappen, F1 driver; Richie Stanaway, Aston Martin WEC driver and GP2/3 winner; Nick Catsburg, 24 hour of Spa winner and Blancpain GT3 driver; and Kelvin Van Der Linde, Audi prodigy and ADAC winner. It also means our simulator experience is second to none. This year sees us once again entering the iRacing World Championship in February but also the inaugural sanctioned Blancpain GT Series (which will be huge) and of course GT Sport with our official GT Team, which we are very excited about. We have a long-term relationship with Fanatec, helping develop products but also receiving great support. So all in all, with over 100 senior titles at the top levels of sim racing, we are excited in particular about this year, three huge championships and one of our most competitive line-ups. GTPlanet: You’ve mentioned GPL being a part of the team’s history. Papyrus’ game is approaching the two-decade mark now, which means some sim racers have the unique experience of growing up with these realistic simulators. How do you find that changes things? Dom Duhan: GPL was huge for us, there were a few things it did that moved sim racing to new levels and indeed weren’t matched for many years. The GPL physics engine felt so dynamic and even to this date despite being superseded by most other titles out there, it still feels relatively good. It was also insanely difficult to drive, some of our drivers like Greger or Andy Wilke drove in leagues where you would race 100 laps of Monaco with full damage, one tap of the wall and you are out – this training shaped many of the top sim racers for the next 10 years. But here’s the thing about GPL: back in the early days there was very little online racing, GPL handled 20 cars on the grid, even if you had a 28.8k modem – meaning online racing pushed the boundaries. The other thing about GPL is that the physics engine was developed for the NASCAR series, Nascar 2003 for instance was one of the biggest racing titles on the PC and our GPL experience meant we had great success. Inevitably this led onto iRacing, which to my mind has the strongest online racing community and setup – the competition level is extremely high. GTPlanet: What are your thoughts on eSports games (iRacing, PCARS, GT Sport) functioning as feeder series for the real world? 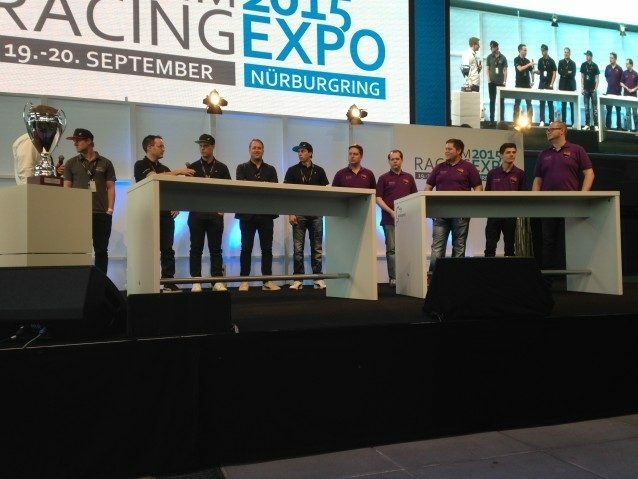 Dom Duhan: Sim racing can easily be a feeder (now) – many of the high-end simulators that are used by F1 teams etc. (and we have used them) are based on software that we have tried at home. 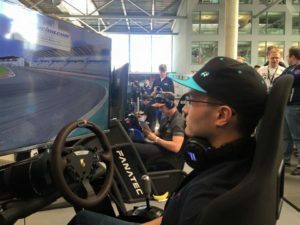 What has been different is the equipment and view: with triple screens/VR, equipment such as our Fanatec gear and good physics fidelity as standard, sim racing is matching reality more and more. I do see sim racing as the truest entry point, as there are no barriers to entry to showcase your skills on the world stage. 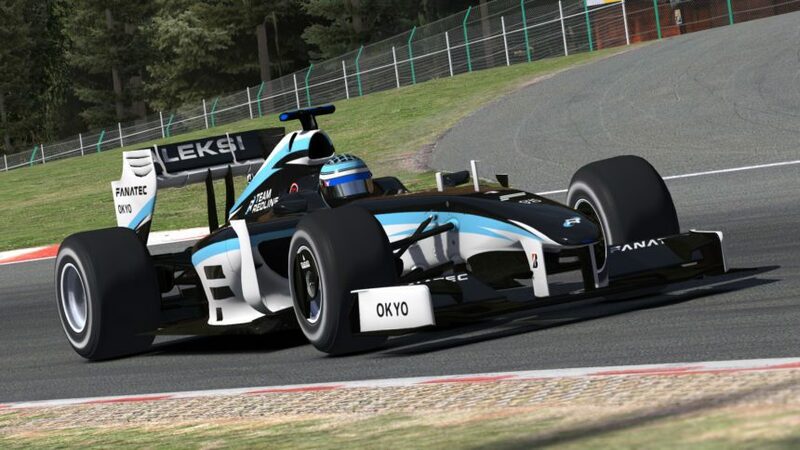 Olli Pahkala: There are many reasons why sim racing would work well as feeder series for the real world. Sim racing has its advantages over real life racing for example in learning race craft. 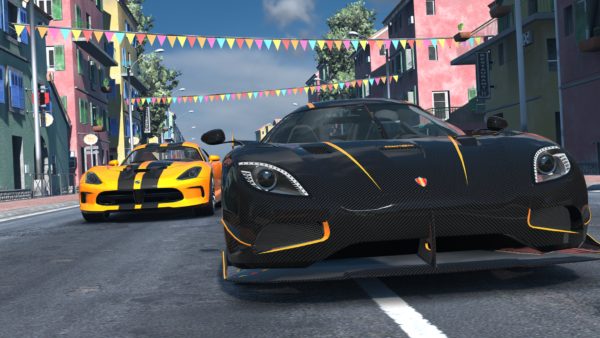 With simulators, you are able to race whenever you want, where ever you want and with whatever car you want against real people with very cost-efficient way. Like in real life, sim racing requires massive amounts of determined training to reach the peak of the competition. When you try to win races with the help of properly done practices, it develops drivers’ cognitive skills which doesn’t only make you a better racer, but it helps you with other things in life, like for example in studying. GTPlanet: Vice-versa, TRL has nabbed notable real-life racers, drivers that seek out the sim racing world instead of the other way around. Tell us about the unique advantages such an approach offers. Dom Duhan: Many of our real drivers, from Richie, Kelvin, Max and Nick have grown up sim racing, and are comparable to the top end of sim racing. 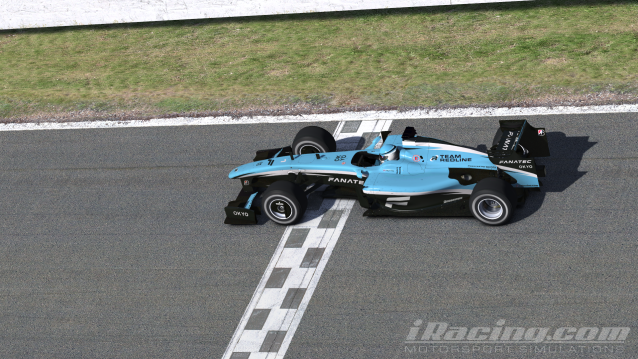 Richie for instance (WEC Aston driver and GP2 winner) won the Pro Series in iRacing and lauded it as one of his greatest achievements. They do bring a great deal (to the team), firstly an in-depth understanding of mechanics and how to develop the car. As racing titles become more dynamic with variable track temps, their real-life input becomes more valuable. Certainly when it comes to moaning about physics, they can tell us whether something is realistic or not! Additionally of course, they have an outreach as well, in a way it validates our passion as a viable alternative to real motorsport. And for them, well, they get to train with some of the fastest guys around, improving skills and developing and representing the team in competition. GTPlanet: Regardless of possible real-world opportunities, there’s money to be had in eSports themselves. Drivers like your own Greger Huttu (4 time iRacing World Champion) can make thousands of dollars if they’re at the top. What are your thoughts on eSports as a legitimate sport and source of income on its own? Dom Duhan: We need racing titles in eSports, currently they haven’t had a lot of traction – excuse the pun – essentially they are dwarfed by LoL, DoTa etc… I have worked in this space and I see the gap, but it needs a big push, iRacing traditionally have the competition and online infrastructure, but I think they are slow to engage with eSports – too slow in fact. PCARS is in a better place with ESL, however the take up and competition seems quite low – let’s hope it increases. Certainly the race formats always mimic real life series, maybe it’s better to look at more compelling race types for the average viewer. GT Sport is interesting: with the weight of the franchise and of course sanctioned by the FIA, they will have legitimacy. 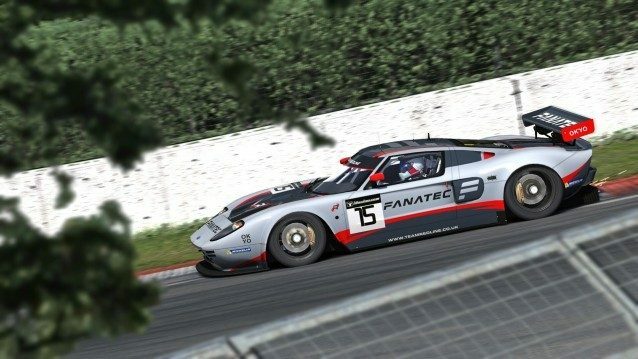 GT has a long way to go however in its current form to be able to support online racing like iRacing for instance, and certainly small things like broadcast tools need to be developed. I’m really looking forward to it though. eSports and sim racing are rising rapidly, so there will be a day when we see sim racers earning their living from doing what they love. When we will see the day? Please ask another question! But honestly, for that kind of scenario we all must work hard so that one day it would happen! GTPlanet: On the subject of GT Sport: despite what little we know so far, what are the team’s thoughts on the game and its FIA tie-ins? 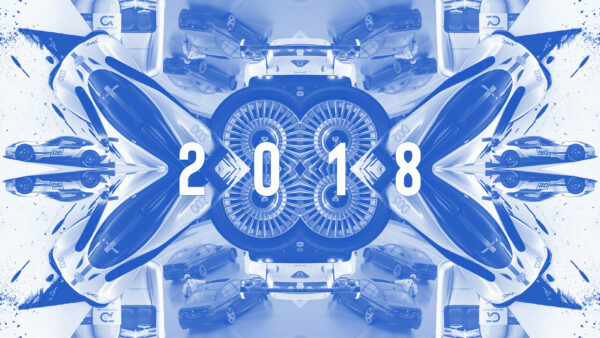 What do you think of the championship winners being invited to the same year-end celebration alongside F1, WRC, and other champions? Dom Duhan: As I said, very interesting, FIA sanctioning will add credibility, though in truth I don’t think they will need it greatly for the existing audience, but more so for new audiences. I hope the format is considered greatly, if racing titles are to break into the mainstream in terms of viewership, it needs to be compelling. 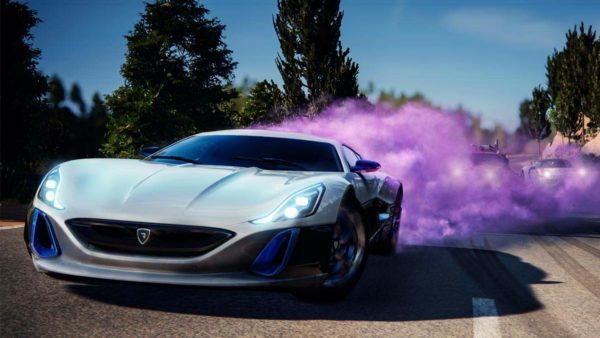 I also know that free to play games have greater stickiness when developing as an eSport – so let’s see, maybe GT Sport entry point will be free! I do like the end of year celebrations, it’s something iRacing have done for quite a while as they have the NASCAR sanctioned series – it brings much needed recognition of talent. What I would say is that GT is still seen as a game in the wider real racing fraternity, certainly in comparison to some of the PC titles – so I’m hoping that with FIA rules in place and more advanced features and physics GT Sport will start to turn the tide. 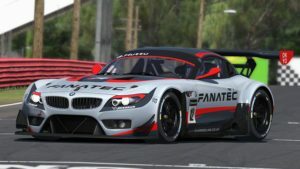 GTPlanet: With the Gran Turismo series being such a big seller, how do you think its visibility will affect sim racing eSports? 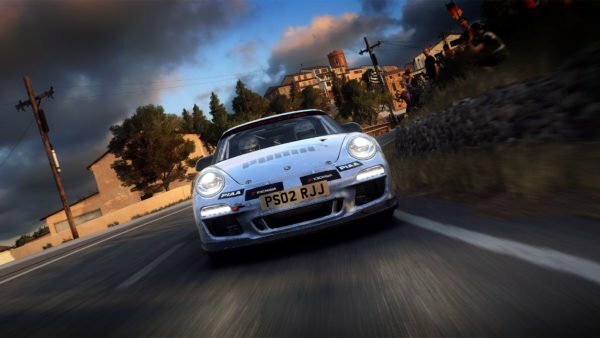 Dom Duhan: GT Sport could be a great stepping stone to getting virtual racers into the wider domain, certainly Gran Turismo has a huge amount of followers and drivers so the initial traction will be there – it really depends on how the series is marketed and which channels its broadcast on. And of course the prizes! 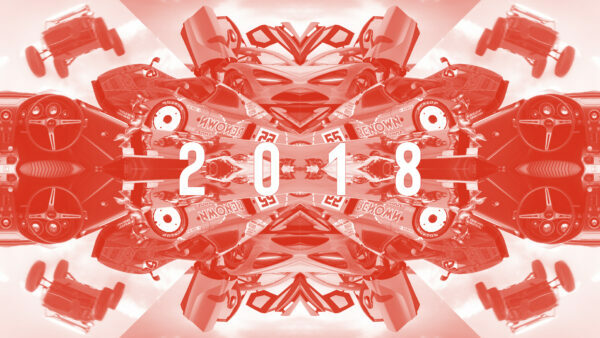 To read more about the team, including a full list of awards as well as the complete current roster, head to www.teamredline.co.uk, and check out the team’s official Facebook, Twitter, Instagram, and YouTube pages. Thank you to both Dom and Olli for chatting with us, as well as providing the images and videos. Look for the second part tomorrow. The original comments for this post are no longer available. 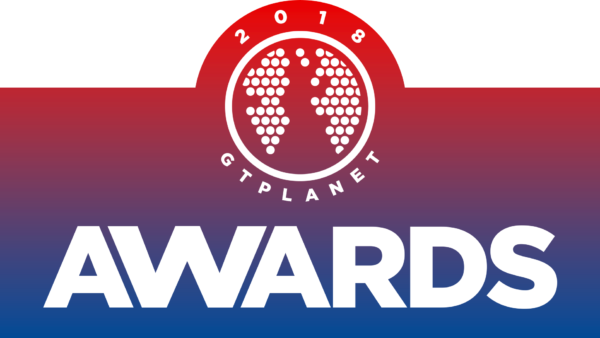 GTPlanet Awards 2018: The Winners! Don't be fooled by the title. Gear.Club Unlimited 2 is very much the same as the first, and still not the Switch racer you've been waiting for.